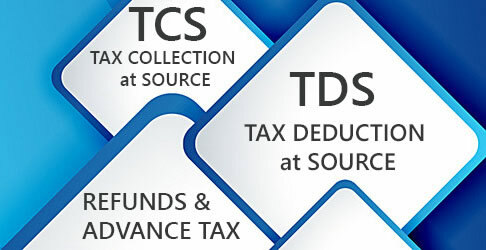 As per section 140A(1) any tax due (after allowing credit for TDS, advance tax, etc.) 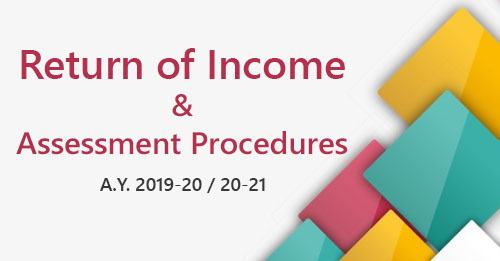 along with interest under section 234A, 234B and 234C (if any) should be paid before filing the return of income. Tax paid as per section 140A(1) is called ‘self assessment tax’. 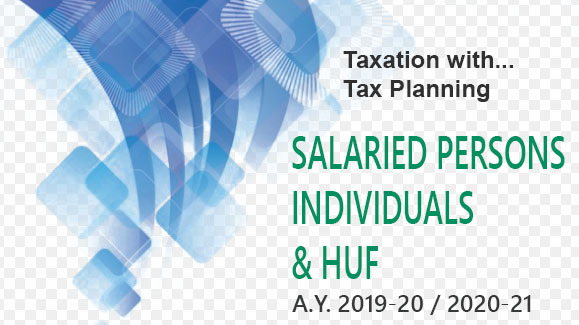 As per section 140A(3), if a person fails to pay either wholly or partly self assessment tax or interest, then he will be treated as assessee in default in respect of unpaid amount. As per section 221(1), if a taxpayer is treated as an assessee in default, then he shall be held liable to pay penalty of such amount as the Assessing Officer may impose and in the case of a continuing default, such further amount or amounts as the assessing officer may, from time to time, direct. 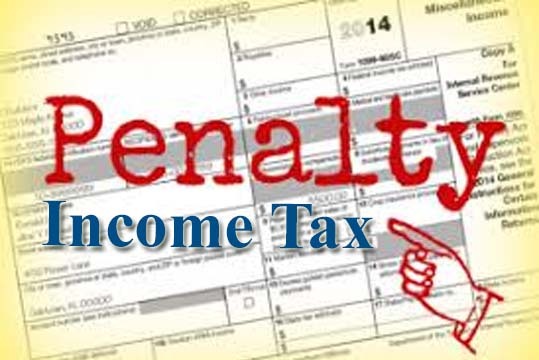 However, the total amount of penalty cannot exceed the amount of tax in arrears. Before charging penalty under section 221(1), the tax authority shall give the taxpayer a reasonable opportunity of being heard. No penalty is levied if the taxpayer proves to the satisfaction of the tax authorities that the default was for good and sufficient reason. Note: An assessee shall not cease to be liable to any penalty under section 221(1) merely by reason of the fact that he paid the tax before the levy of such penalty.